Vidya Balan, who was recently diagnosed with dengue, was immediately instructed bed rest by her doctors. 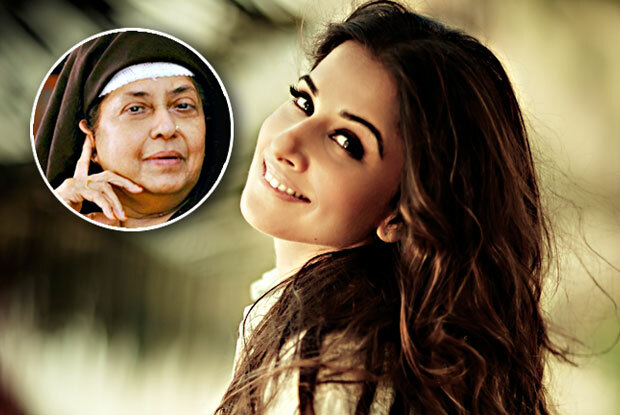 The actress, however, is using this time to prep for her role in the Kamala Das Biopic. Vidya Balan is all set to step into the shoes of the scandalous author and Malayali poetess Kamala Das in the Malayalam film, Aami. Vidya Balan uses her recuperation break to prepare for her role as Kamala Das ! Not only is the actress learning Malayalam under the guidance of actress SreeDhanya, but is also reading books penned by the author and researching her life to better understand Kamala. She is taking daily Malayalam Classes through phone and voice notes. Kamala Das aka Kamala Surayya, was known for her open and honest treatment of female sexuality that was free from any sense of guilt. The author during her lifetime came under major scrutiny for openly talking about sexuality, as well as her religious conversion.